In manufacturing, we come across many different types of processes, whether they are automated or still require manpower. As technology matures and processes become more automated, manpower requirements should decrease over the long term. This is a case study of workload in a process industry that converts wood to rayon fiber in an Asian country. The company opened a new plant in a different location that employed about 2,000 people. After a couple of years, operations management decided that the plant was using more manpower than the processes actually required. 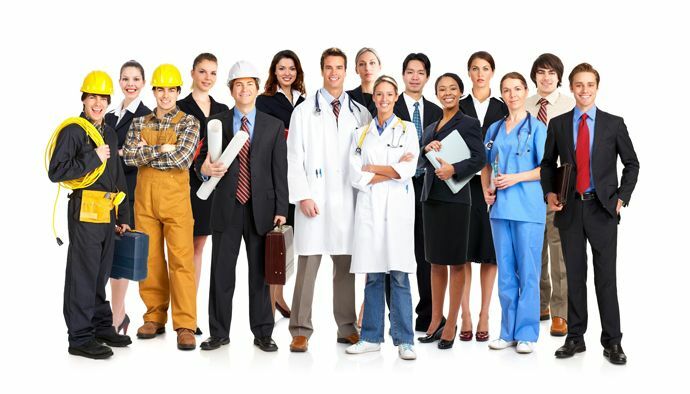 A list of jobs and the number of people working by shift for each process/department was furnished by management. Each job was studied to determine what activities were carried out, their frequency and the time it took to do each task. After deducting all breaks, the net available was 430 minutes per shift per person.Wherever a group of people worked jobs in close proximity, some activities were reallocated to balance the workload, ensuring that no employee was overloaded in terms of tasks.